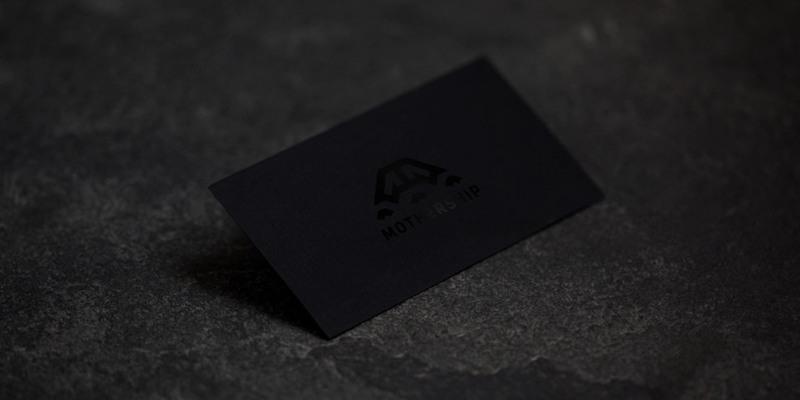 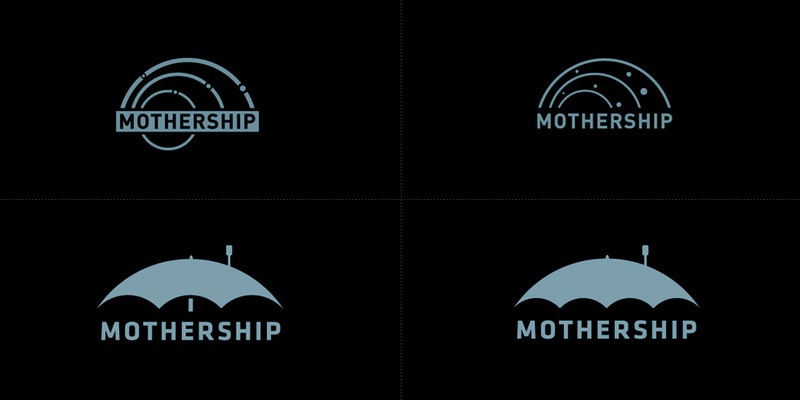 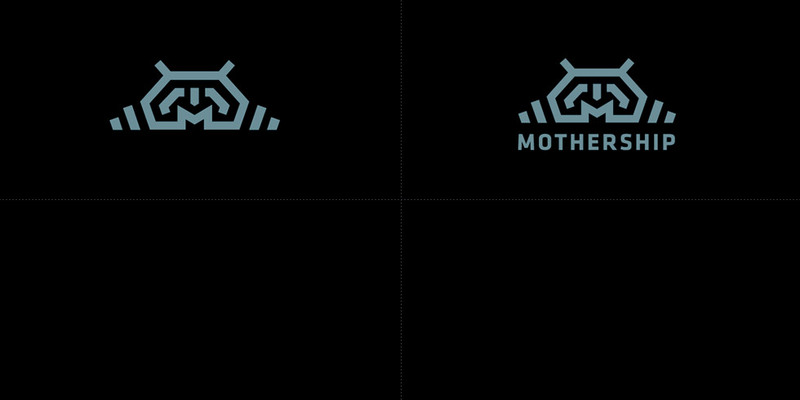 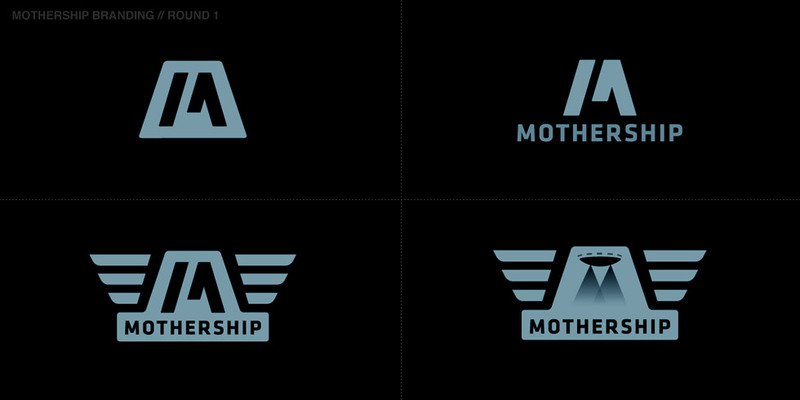 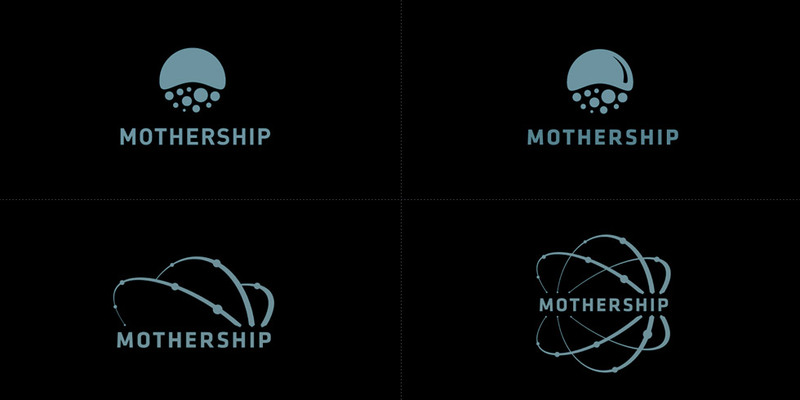 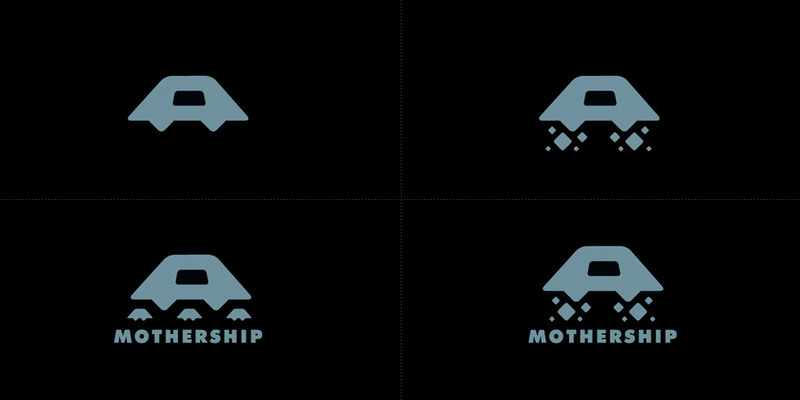 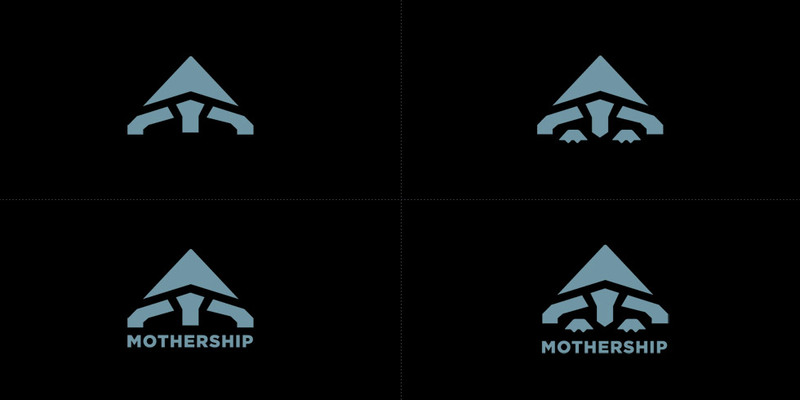 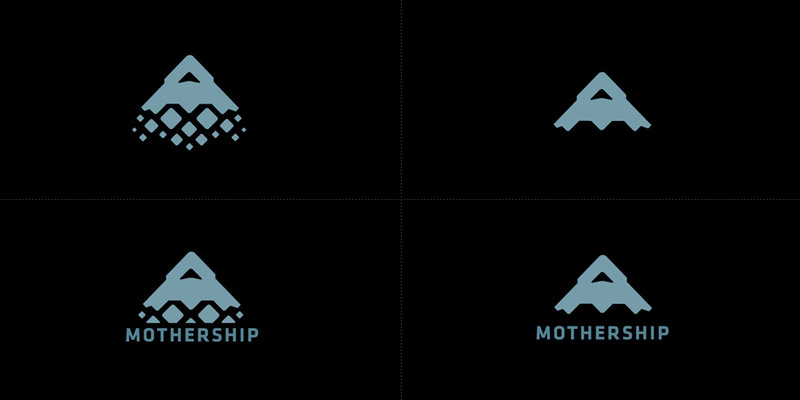 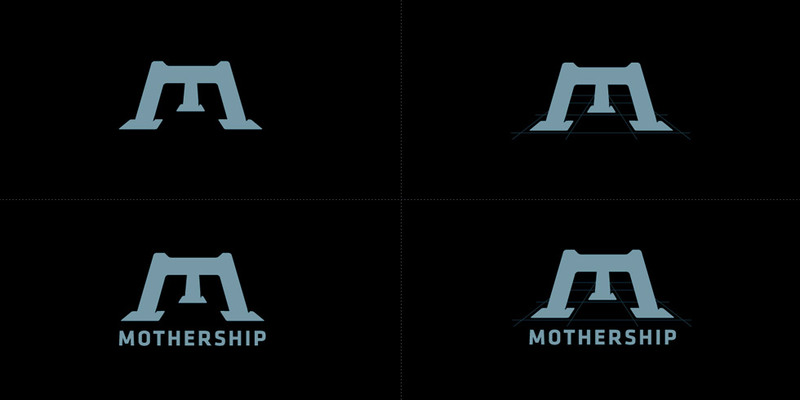 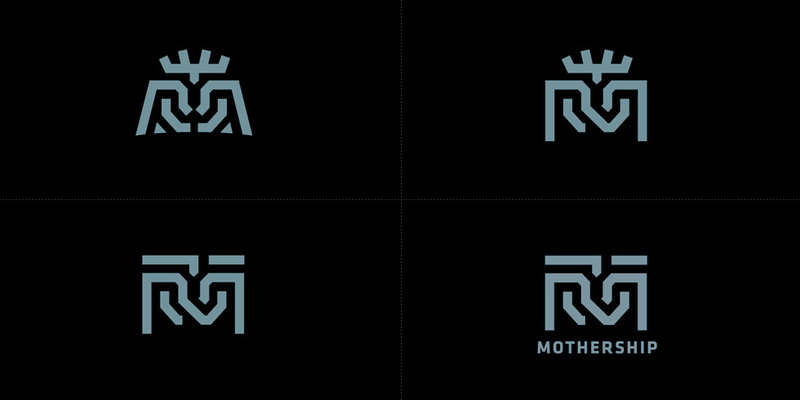 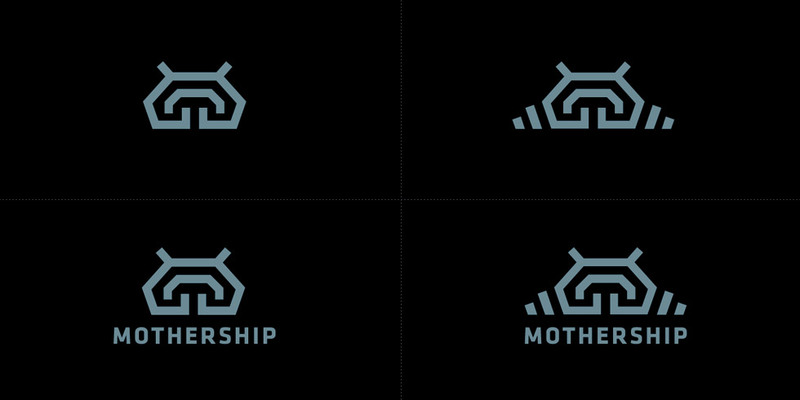 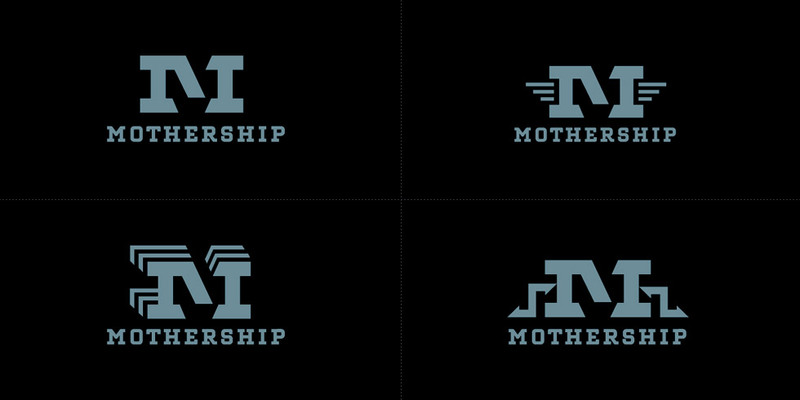 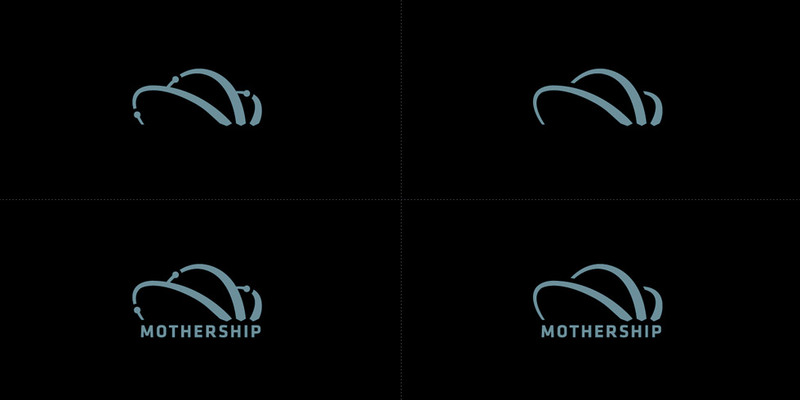 While working closely with Digital Domain on various commercial projects, I was given the challenge to design the logo/mark for a new sister company known as Mothership. 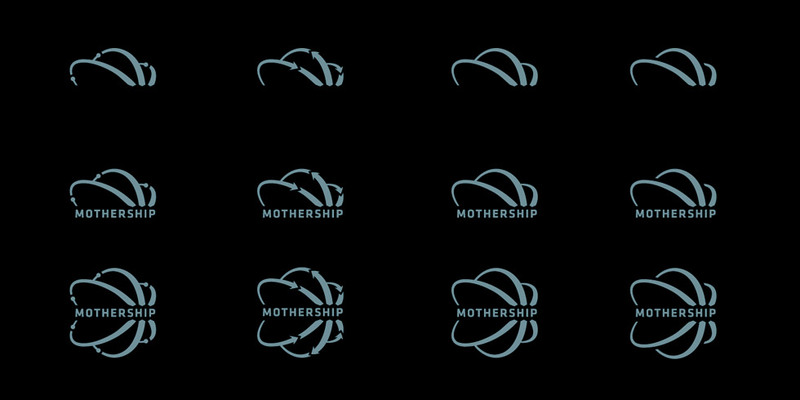 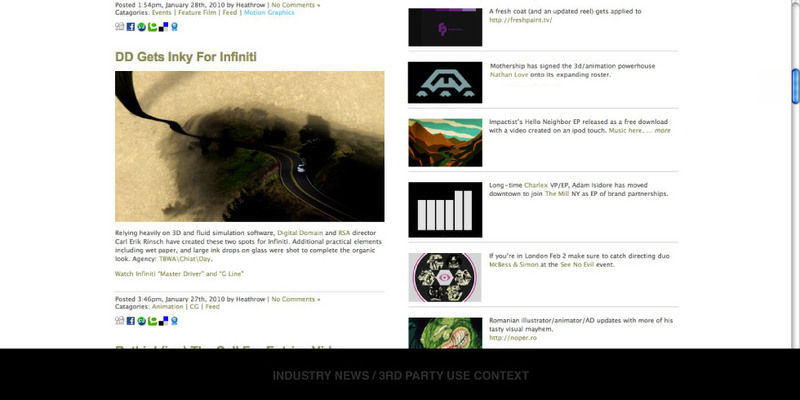 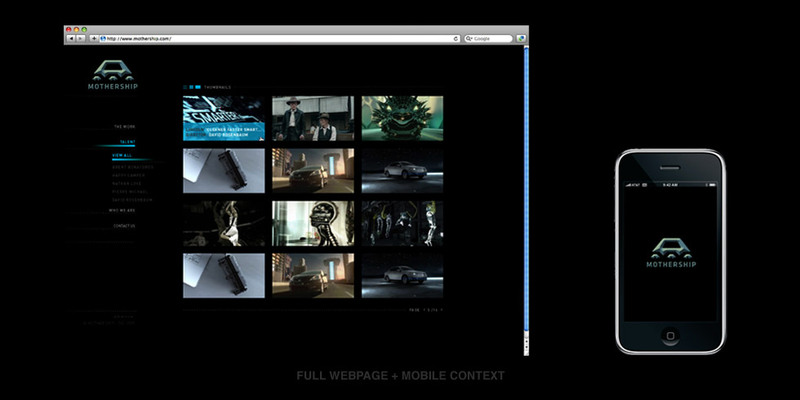 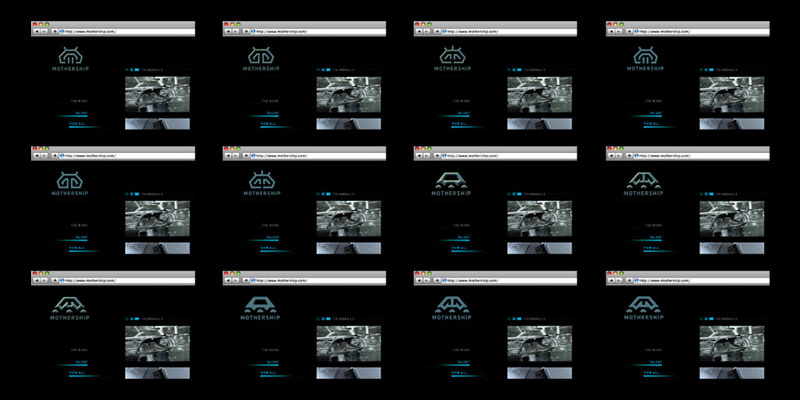 Mothership describes itself as a "vessel for creating original transmedia advertising, branded content and entertainment." 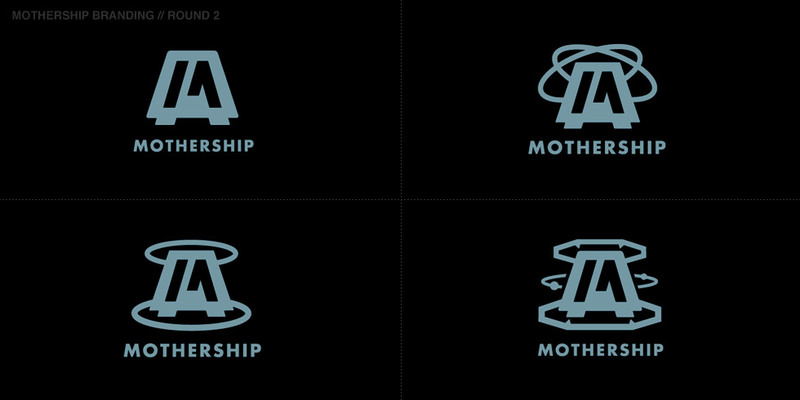 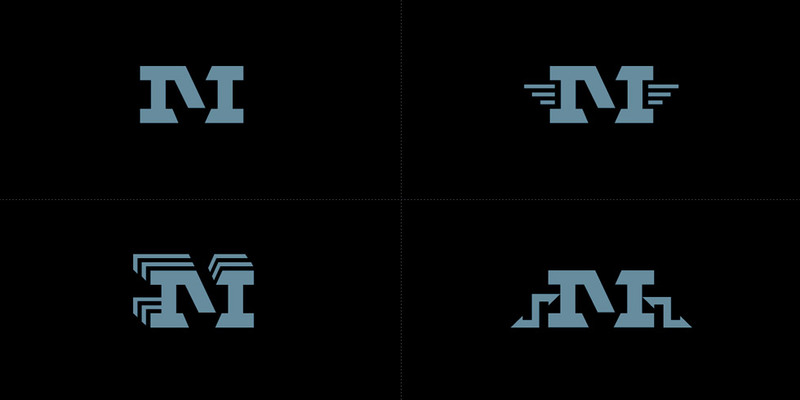 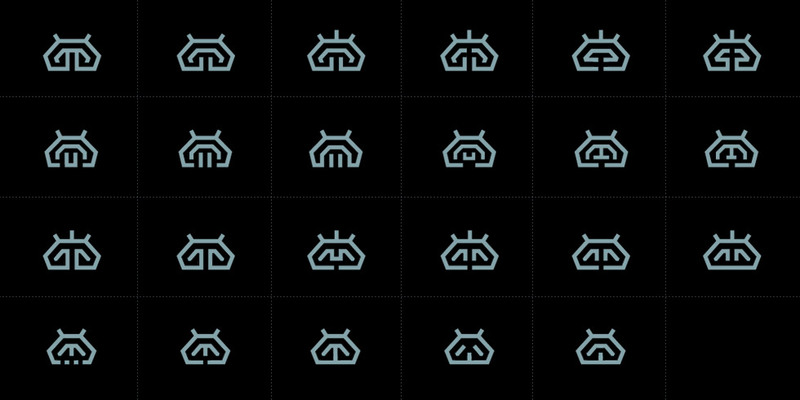 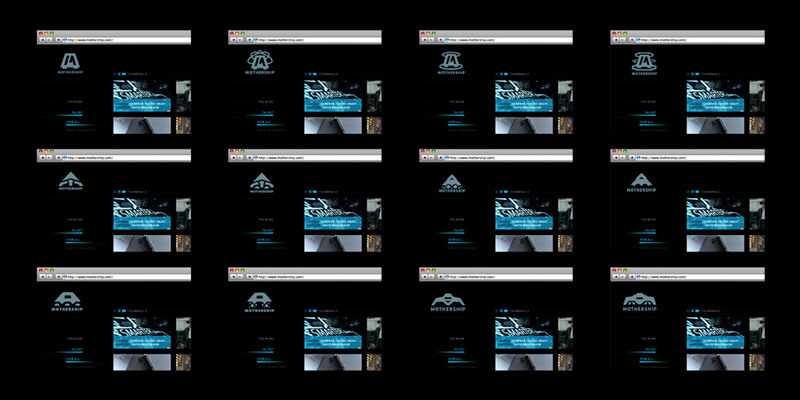 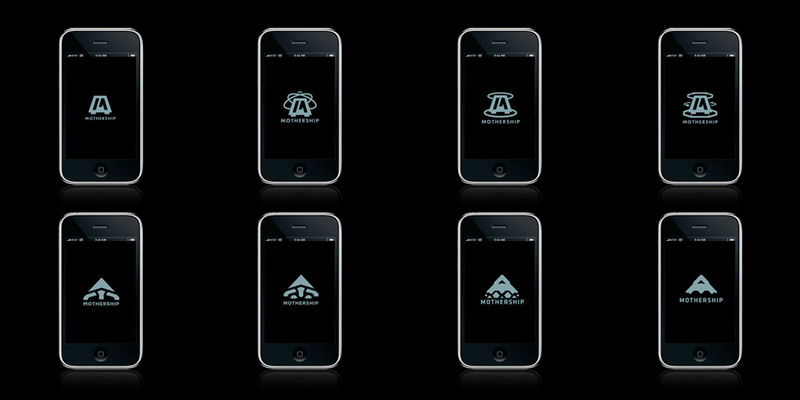 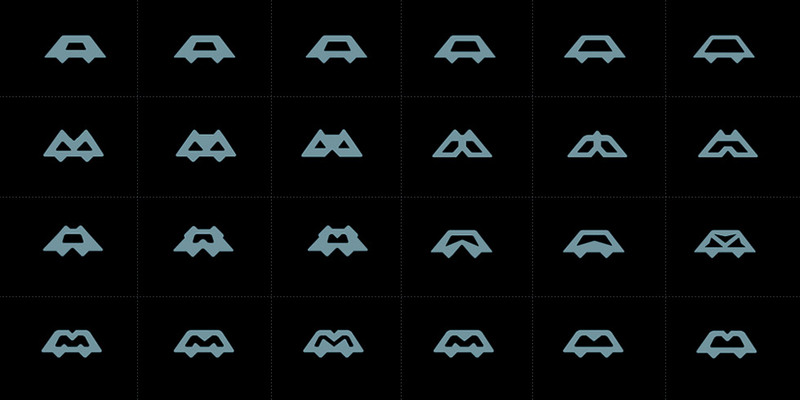 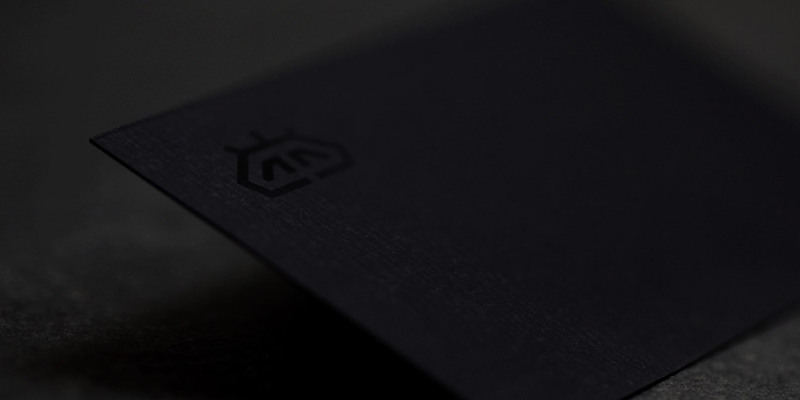 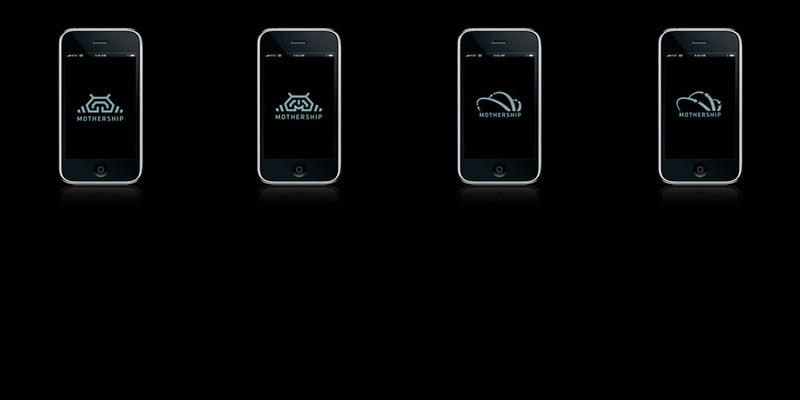 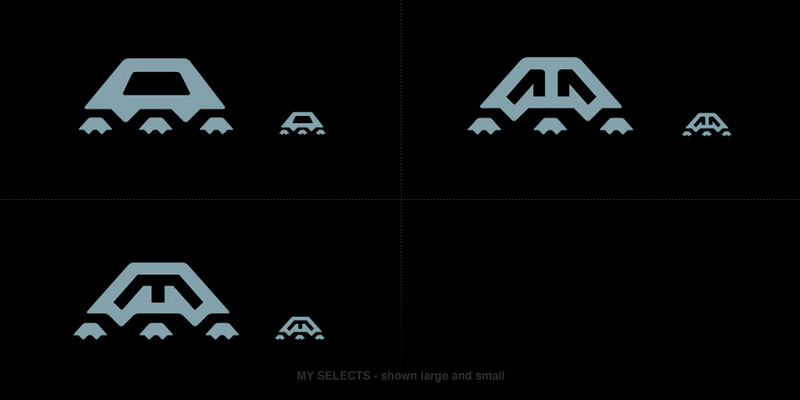 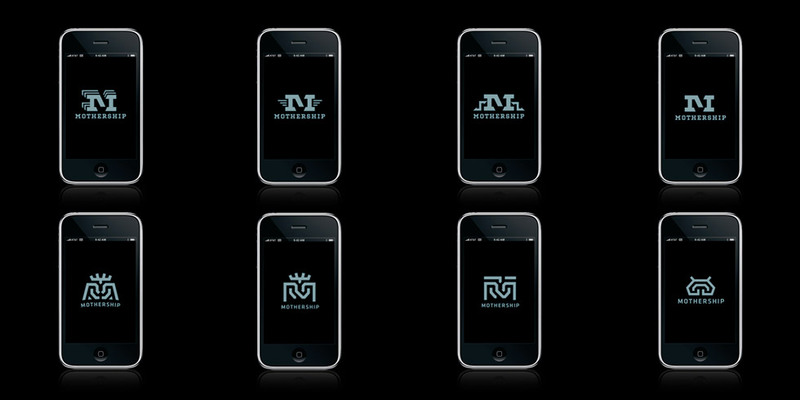 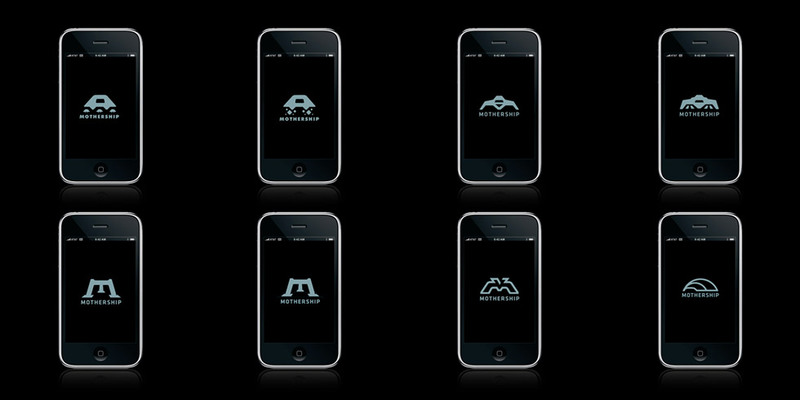 The branding challenge was to cast a wide net of appropriate and concise visual marks that encompassed the Mothership philosophy. 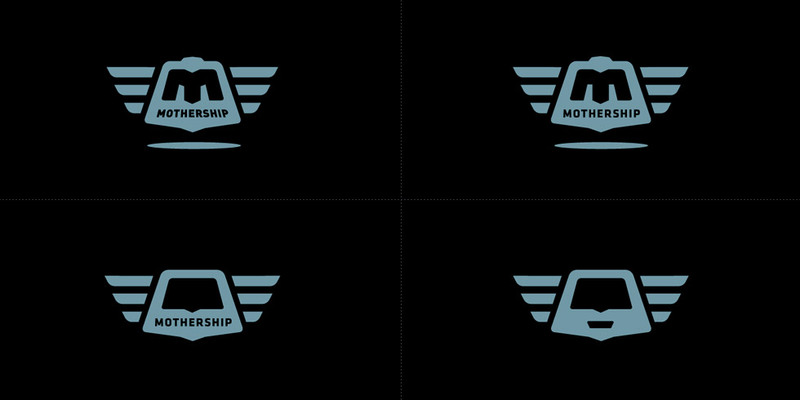 I presented three rounds of work to Mothership's founder and president Ed Ulbrich that incorporated and addressed specific feedback. 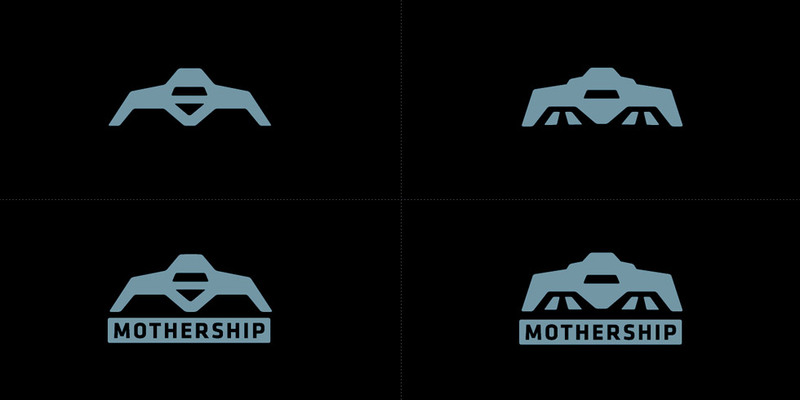 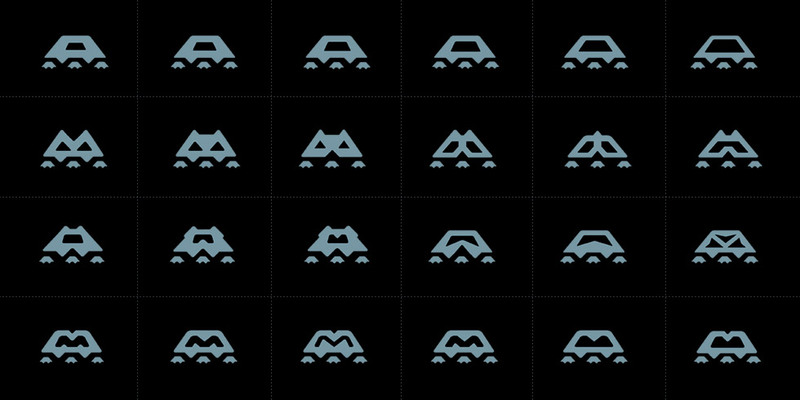 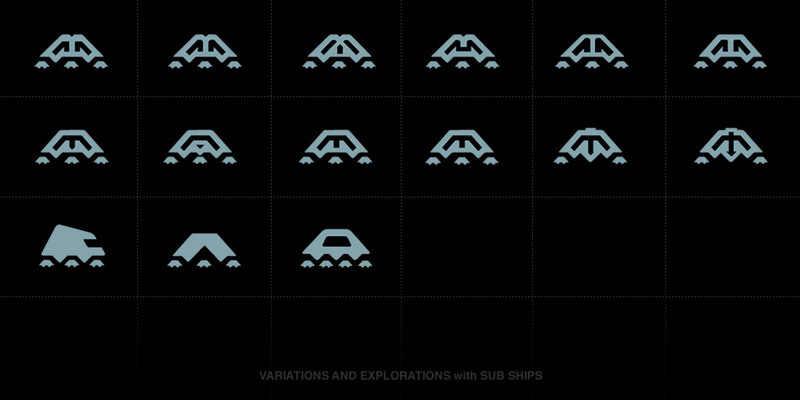 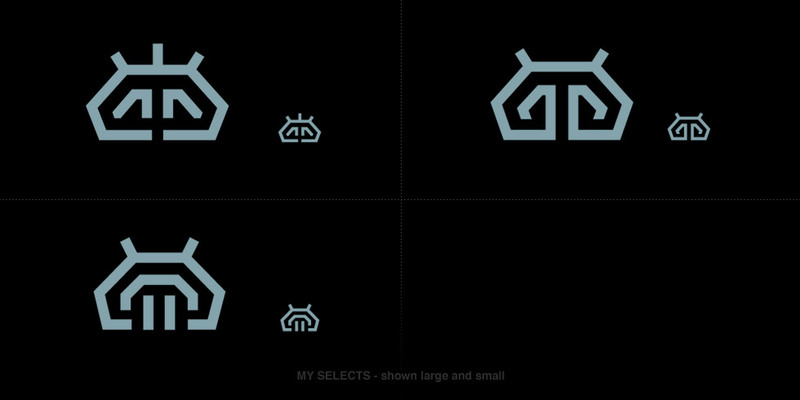 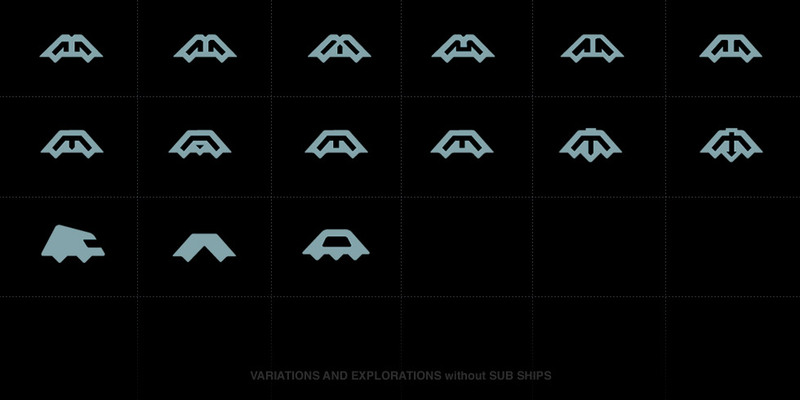 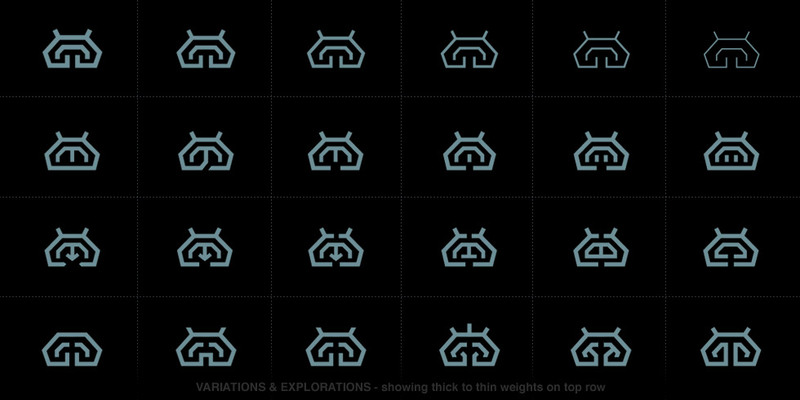 My role and emphasis was placed much more on the mark than the Mothership type. 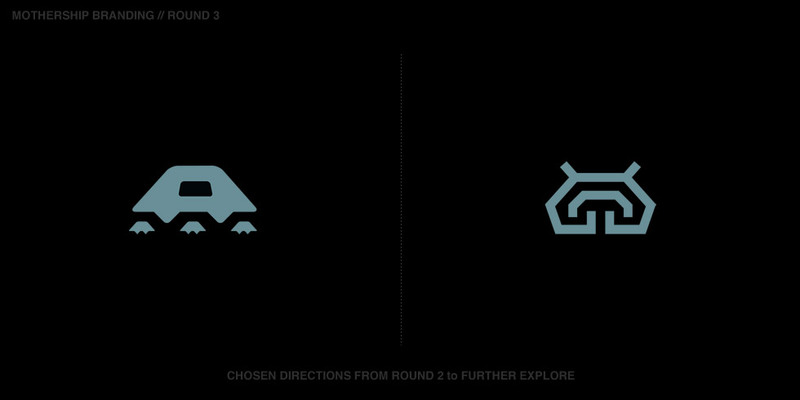 The final mark can be seen at the link below where it was tweaked slightly by Digital Domain based on a mark from Round 3 above.